A tent in the dunes ... A mobile home by the beach ... You dream it for your holidays in France ? 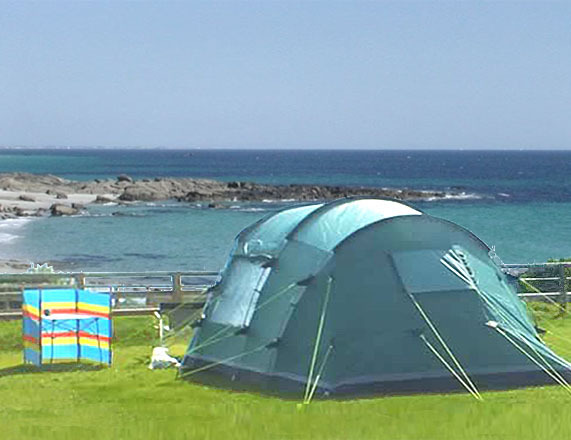 You will find here a choice of campsites by the sea all along the French coastline, campsites with direct access to the sea or a panoramic sea view. Some campsites have a swimming pool, a water park, a sauna or a fitness center. Some propose unusual accommodations : yurts, farés or keels of boats. A choice for all budgets and all tastes: tent, mobile home or camper, small family campsite or luxury residential campground. 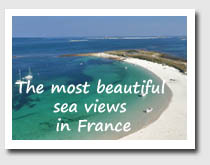 Our Facebook page offers tourist information on the French coast. An online travel agency allows you to prepare your stay with special offers for your flight, car rental or all-inclusive stay. Have a wonderful seaside holiday in France !